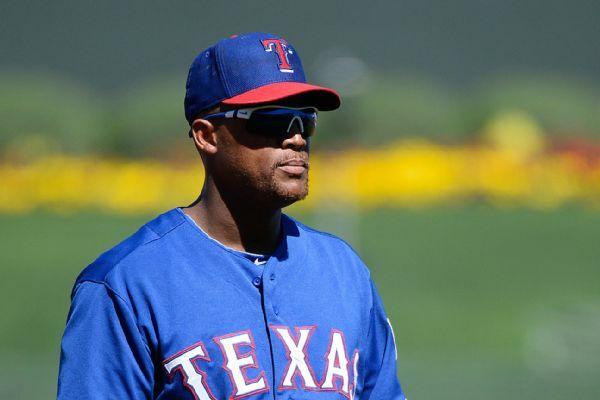 Adrian Beltre went into this offseason pretty sure he had played his last game after 21 big league seasons. He might have seemed surly, unapproachable -- and untouchable, if you consider he hated having his head patted. 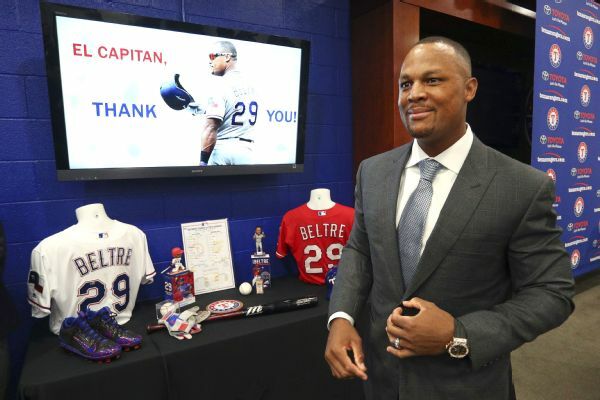 But that was never the real Adrian Beltre. 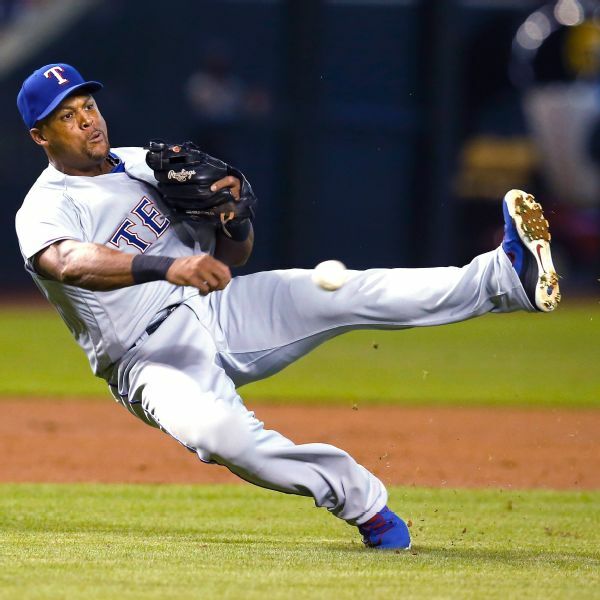 Is Beltre a first-ballot Hall of Famer? 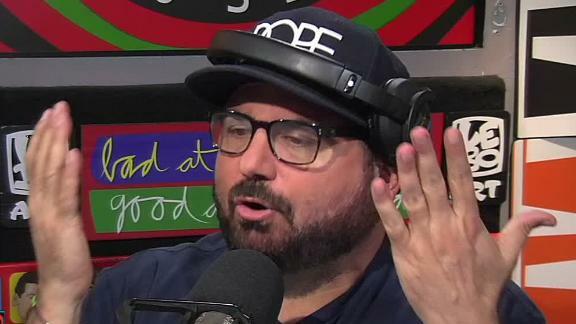 Adrian Beltre retires after 21 MLB seasons so The Dan Le Batard Show debates if his 3,166 hits and 477 home runs merit him becoming a first-ballot Hall of Famer. 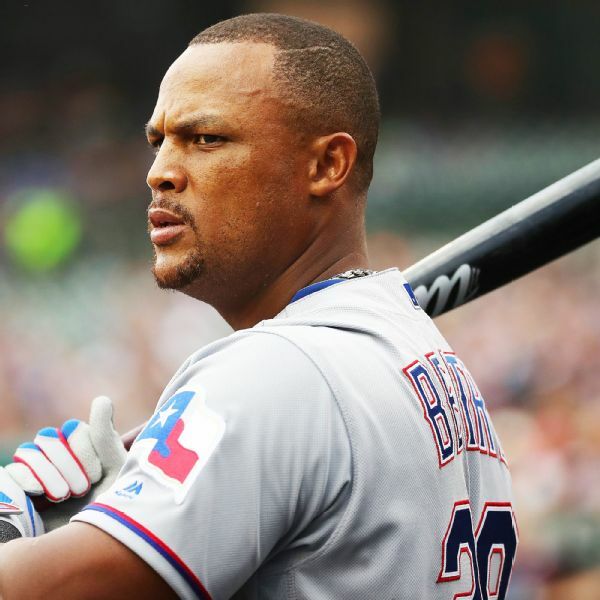 Rangers third baseman Adrian Beltre has announced his retirement after amassing more than 3,000 hits over 21 seasons. 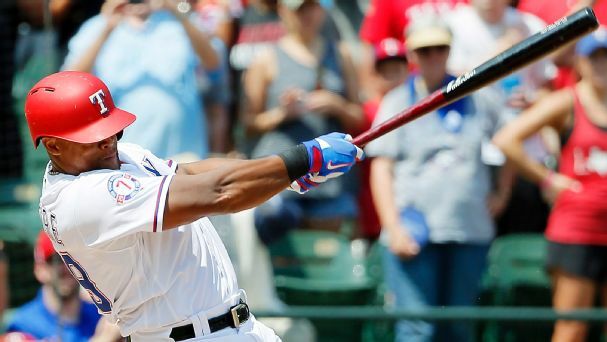 Texas Rangers third baseman Adrian Beltre is out of the lineup Thursday due to a sore left hamstring, but said he feels better than when he strained the hamstring earlier this season. 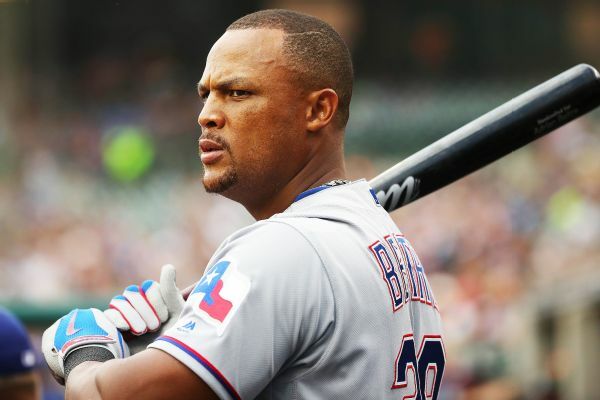 The Rangers will rest Adrian Beltre for a few days before the active career hits leader gets another evaluation for his injured left hamstring. 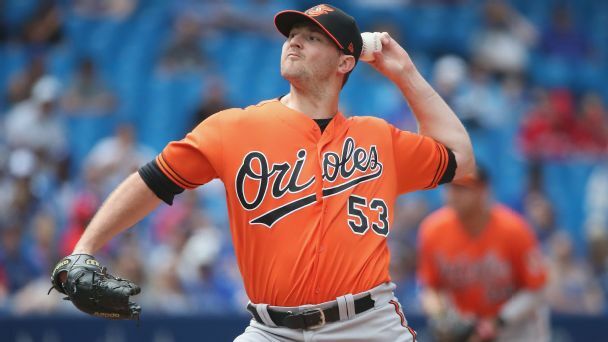 Party of Five? More like Party of 10. 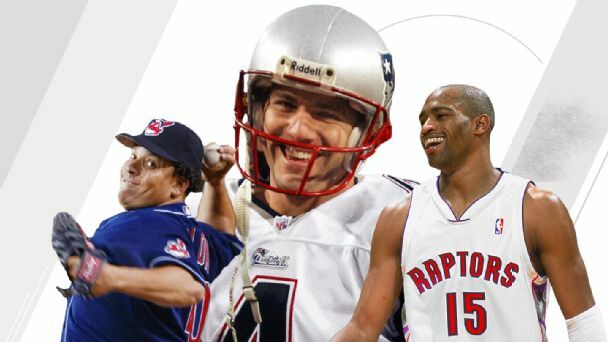 Here are the players across the four major sports who first appeared in the '90s and are still active. 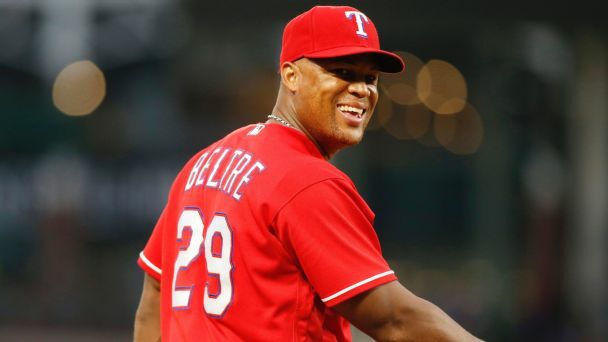 Adrian Beltre wasn't traded by the Texas Rangers prior to the non-waiver deadline, but he said he could still approve a deal to a contender if the team were to provide a chance to play regularly and not just serve as a cheerleader.